How experience and expertise helps you live the dream. A Monier terracotta roof comes with the lasting strength, versatility and natural beauty that comes from the earth itself. Our terracotta roof tiles are available in an extensive range of contemporary and classic profiles and colours. 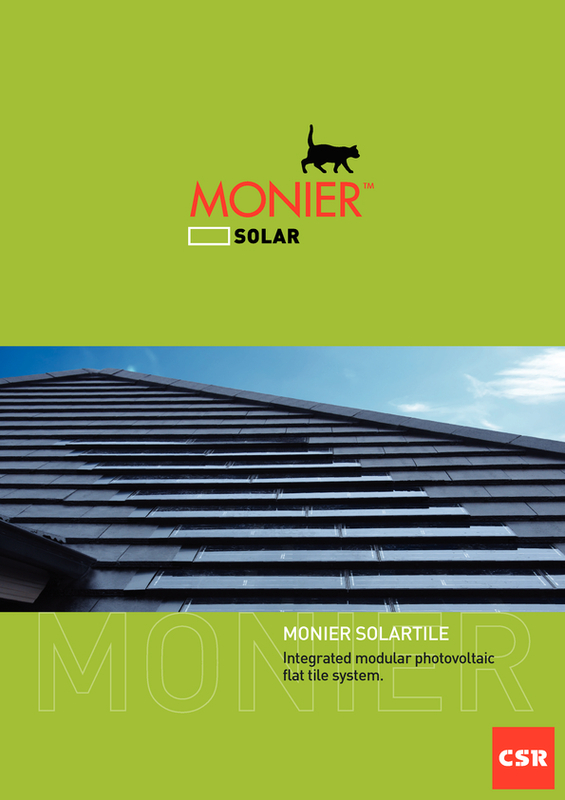 Monier SOLARtiles integrate seamlessly into your flat profiled roof, minimising its visual impact. 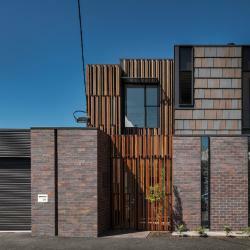 So even if your home faces north, its street appeal will not be compromised. 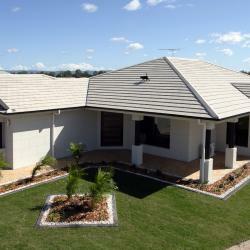 Monier has a rich and proud history with over 100 years’ experience in producing crafted, beautiful roof tiles. We know that quality and durability are important to our customers so we offer a 50 year performance guarantee on its products with confidence. And as part of CSR, a manufacturer of quality building products in Australia for over 150 years, quality and service is assured. For most people, your home is the greatest single investment you will make during your life. 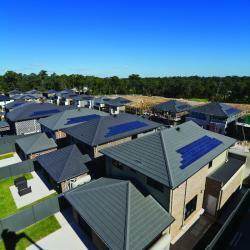 Visually, your roof contributes significantly to the overall appeal of your home. 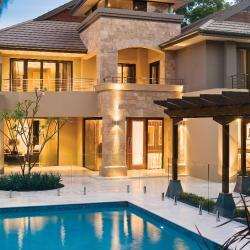 Choosing wisely will reward you by adding beauty, character and value to your home. Terracotta isn’t just orange and concrete needn’t be boring. You want a roof that completes your home design. With a variety of colours offered in both the Terracotta and Concrete ranges, you can be assured that you will find the right product for your home. Modern or classic, tiles are versatile. 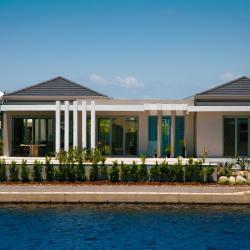 They maintain the classic look of a home or can create slim lines for contemporary builds. 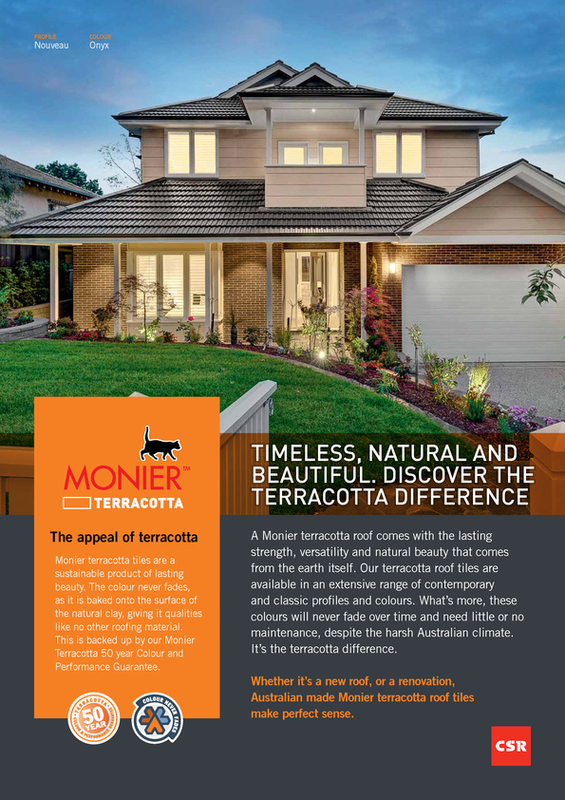 Accompanied by a selection of colours, Monier has a range of profiles from the traditional Concrete Elabana to the sleek Terracotta Nullarbor to help you achieve the look you want. 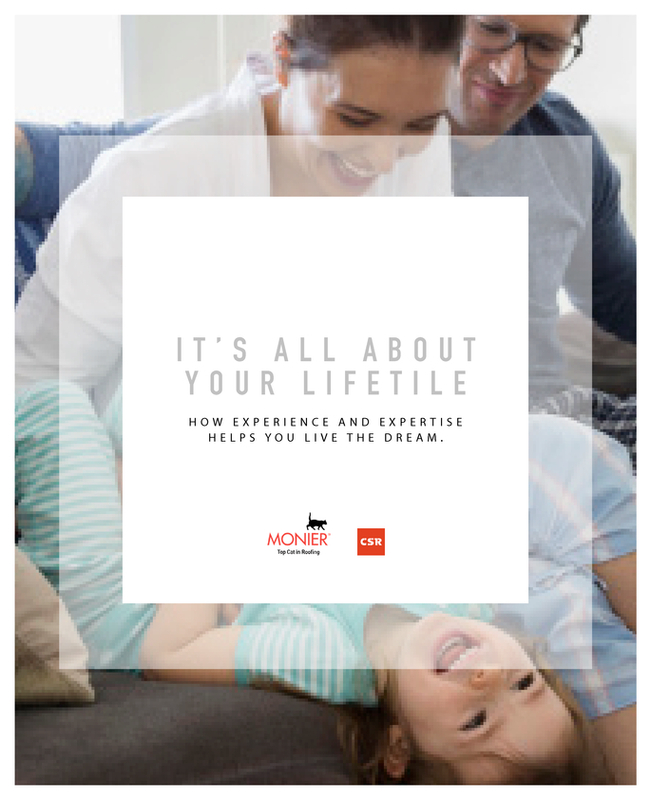 Monier prides itself on delivering the highest quality roofing solutions which offers durability and longevity that will ultimately protect the people we love from the harsh Australian conditions. To achieve this, we use the best materials and the latest technology in the industry. Peace of mind is part and parcel when you choose Monier. Builders, designers and architects are an integral part of your decision making so we make sure you find the right person at the right stage of building or replacing your roof. We will also work with your chosen supplier to ensure you get the best result possible. Contact Monier directly so we can help you get in touch with the right person. Monier Roofing Specialists are a trained, professional and experienced network of Roofing Specialists who can advise and consult on ALL your roofing needs. Be it roof alterations, re-roofing, a new home, or roof maintenance, contact a Monier Roofing Specialist today. Green Point Rob & Jane Roof Tiling Co.